It is a boon for patients where their prescriptions are electronically sent to a pharmacy, straight after their surgery rather than going through the tedious process to physically drop off the prescription. This coincides with Maryland’s mandate, effective from July 1, which enables prescribers to have access to the state’s prescription drug monitoring program (PDMP) before prescribing controlled substances. A patient may claim to have lost a prescription, for instance, but the PDMP may show that the prescription was filled. This available information within the prescribing workflow is considered vital by many to comply with the mandate. 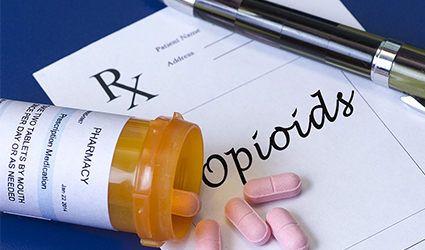 A consensus on the resolution to prescribe fewer opioid medications when appropriate was sought by Affiliated Oral and Maxillofacial Surgeons as mobile prescribing makes it simpler to send refills. This also prevents the hazard of leftover pills being ingested by other people, especially children. It makes communication between the three offices faster and simpler in comparison to phone calls or e-mails as this practice uses secure communications software.